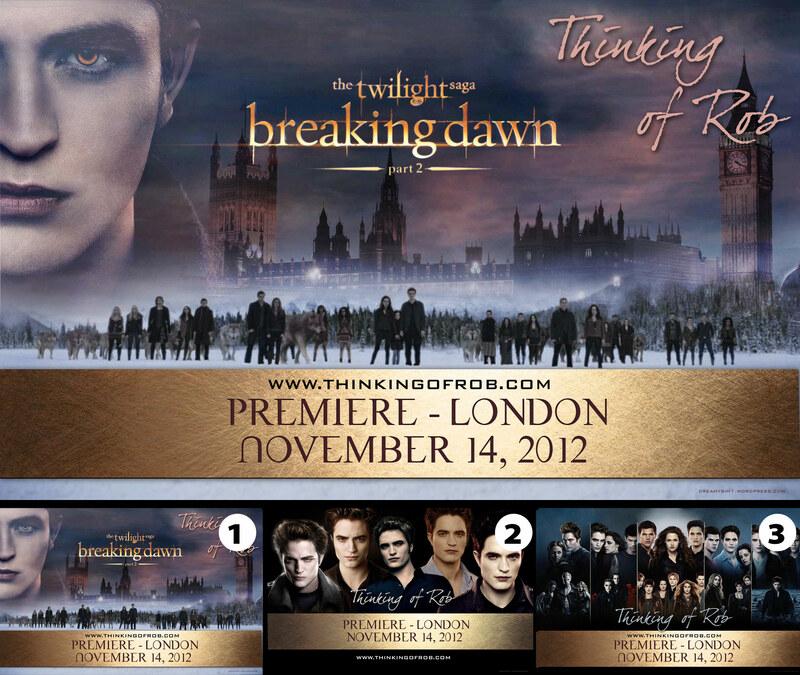 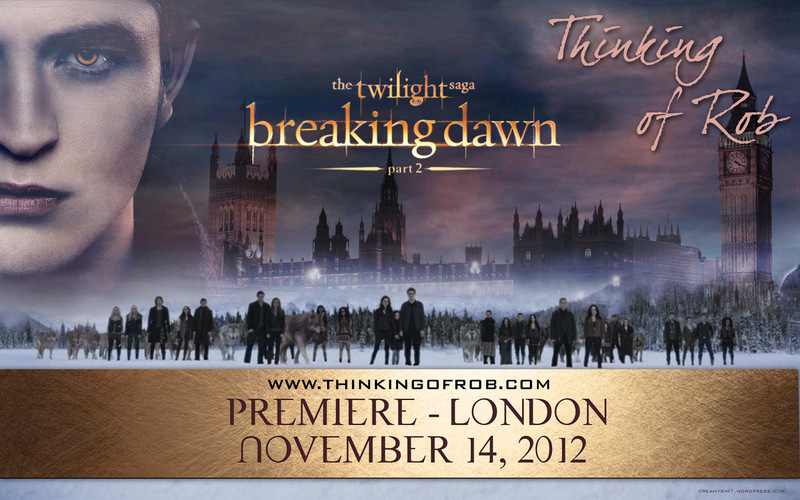 I’ve made 3 different signs for those of you who will be attending the UK Premiere of Breaking Dawn part 2 on November 14. 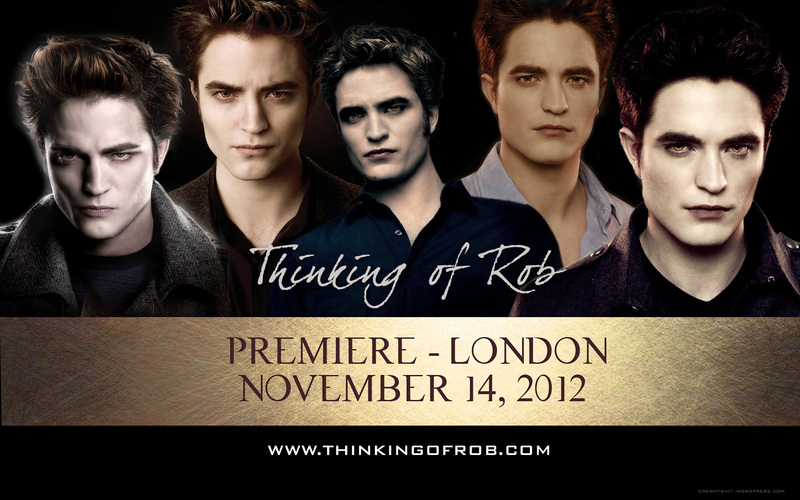 You can print it and bring it with you to the premiere! 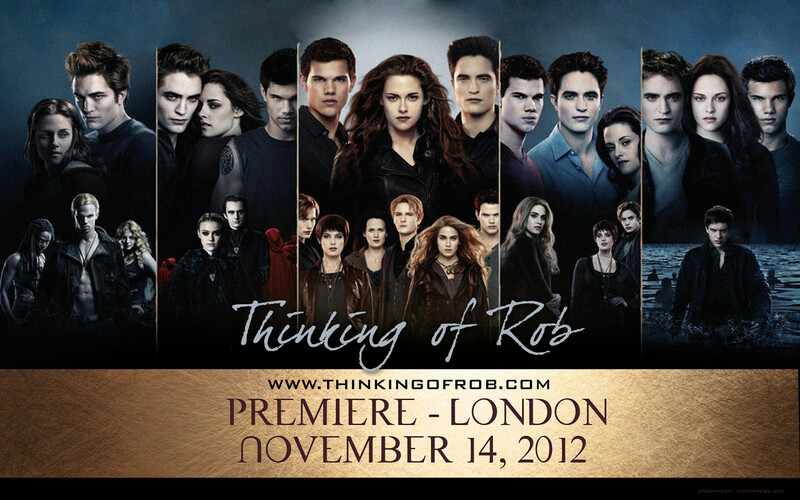 Tip: take a marker (dark and light) with you and something hard for underneath the sign so Rob & cast will be able to sign easily.